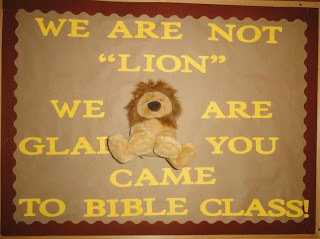 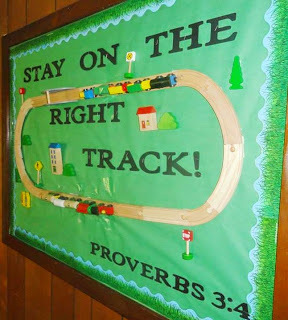 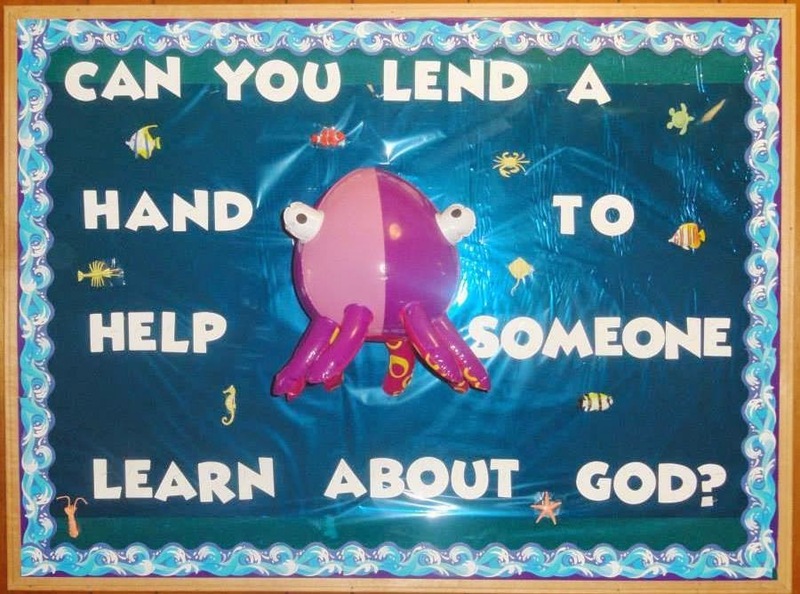 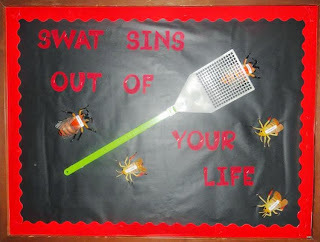 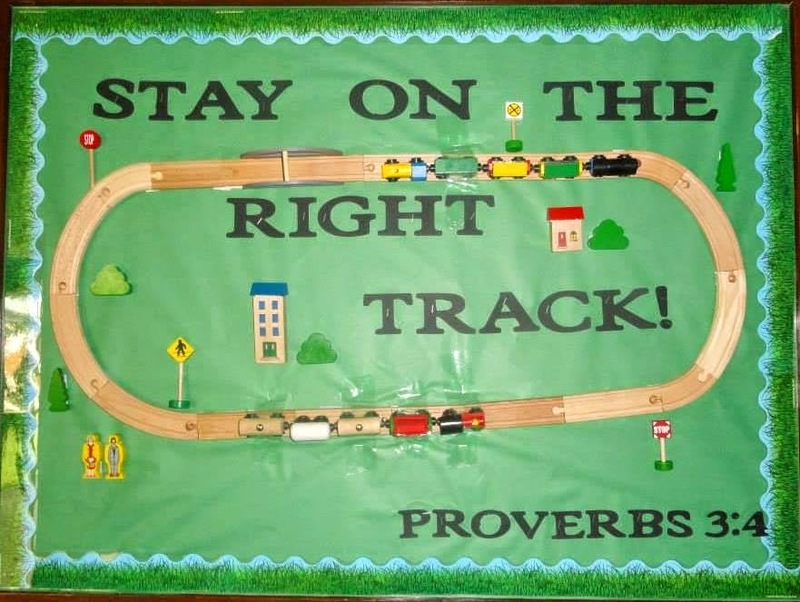 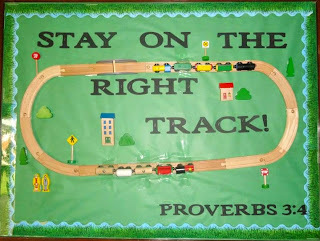 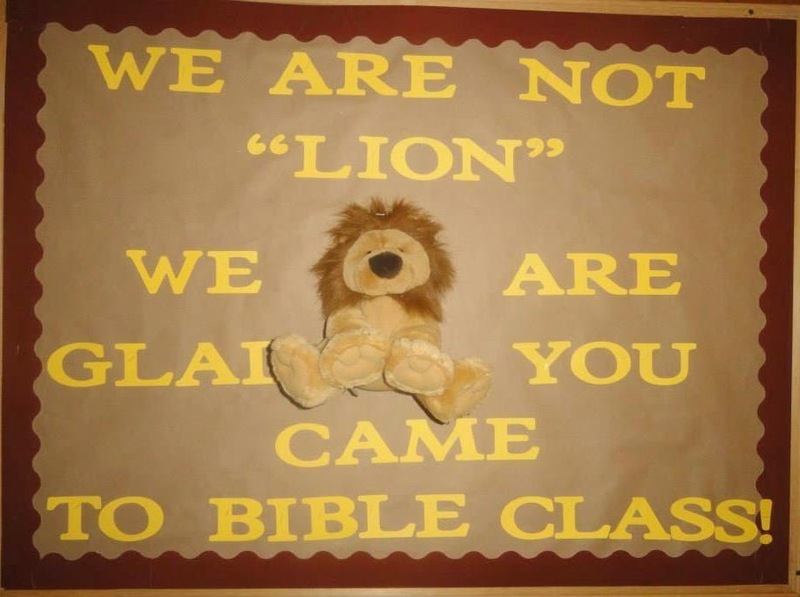 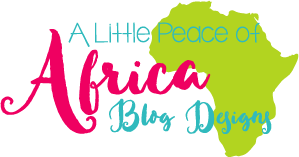 Here are a few new bulletin boards by my niece Nicole! 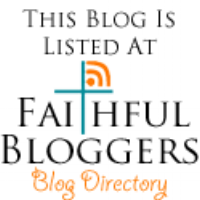 Nicole and her husband Rob and their family attend the Willette Church of Christ. Malchus Ear At Dollar Tree!